When you are investing in a commercial property, you should have a commercial building inspection performed by a certified inspector. Before finalizing the purchase, you will want to know about the condition of the building’s physical aspects. 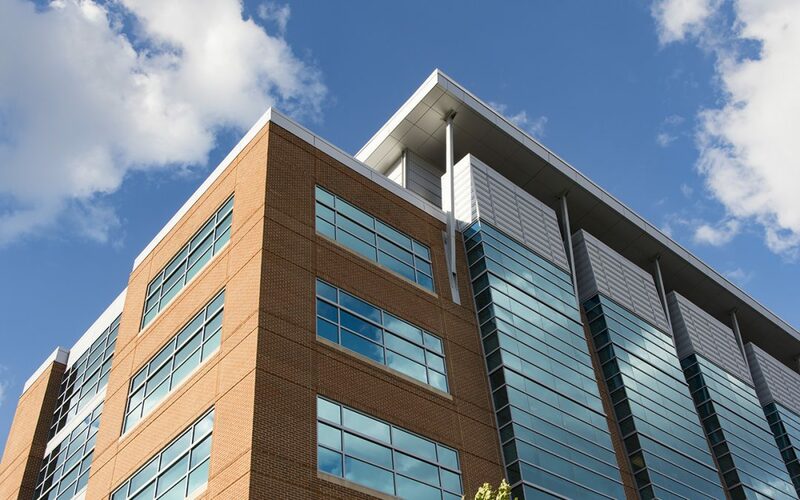 A commercial building inspection is a critical component of the real estate transaction, as it arms the buyer with important information about the building that helps determine the quality of the investment. The knowledge you gain from the inspection and the inspection report will give you more power when it comes to negotiating the transaction. The first thing that anyone seeking a commercial building inspection should find out is whether the inspector is experienced in commercial building inspections. Many home inspectors would like to perform this type of inspection, but that doesn’t mean that every inspector has the qualifications needed to do so. Ask your inspector about his or her experience performing commercial building inspections. You will also want to ask about their certifications and qualifications. Some inspectors may even have taken courses to become certified as a commercial inspector. Whether you’re seeking to purchase a small office space, a hotel, or a large warehouse, your inspector should be open about his qualifications and willing to answer your questions. What is Inspected During a Commercial Building Inspection? Typically an inspector performing a commercial building inspection will inspect the entirety of the building’s interior and exterior that is visible and accessible. This is usually the case unless you would only like specific components to be inspected. Your inspector will perform a visual examination of the building’s accessible systems and components, including the mechanical systems, interior and exterior, heating equipment, the electrical distribution system, the plumbing system, and the overall structure of the building. Cowan Inspections Group offers ASHI-certified commercial building inspections with a free thermal imaging scan and a variety of home inspection services. If you would like to book a commercial building inspection or any of our inspection services, contact us today!